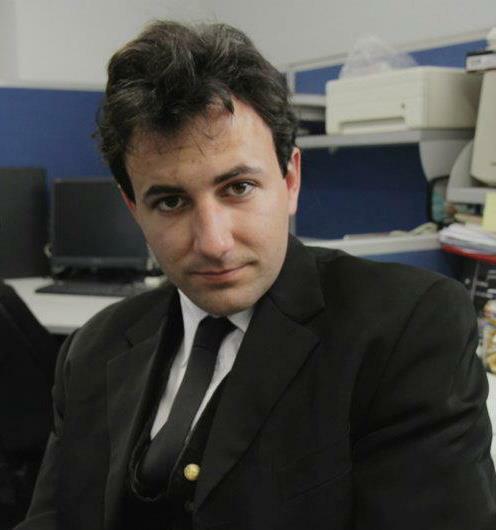 Max Davine, author of the new novel, Dino Hunt, will be signing copies of his novel this coming Saturday, October 17th. 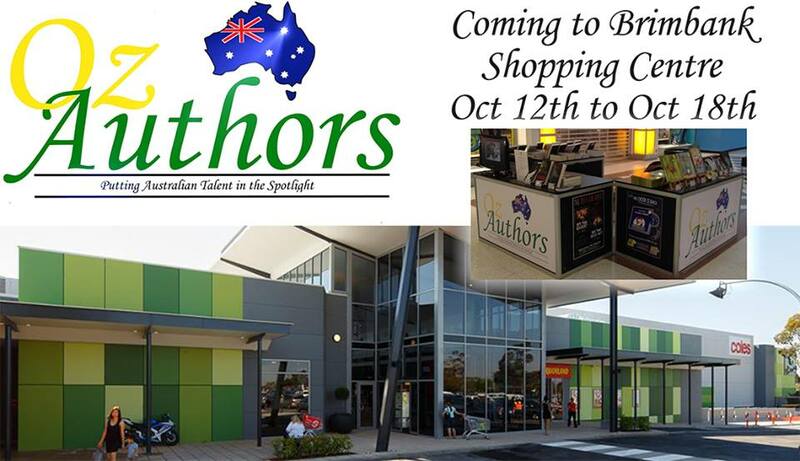 The awesome team over at Oz Authors is coming to the Brimbank Shopping Centre for the week starting 12th Oct 2015. 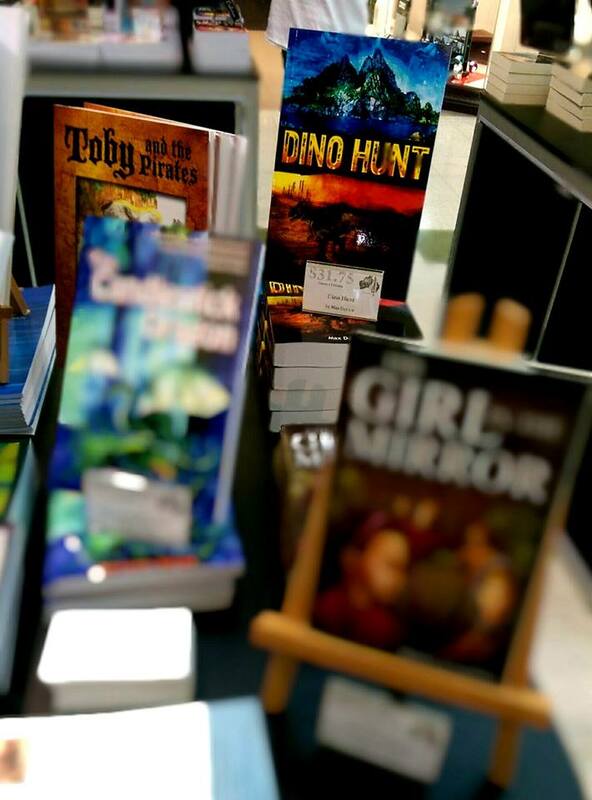 If you are in the area be sure to drop in and support Australian authors by buying a copy of their books. ASJ Publishing authors, Max Davine and yours truly will be there signing copies of our books on October 17th. Max Davine will be on from 1PM til 3PM, signing copies of his book, Dino Hunt. I will be on from 11AM til 1PM, signing copies of my novel, Rise Of The Darkness. 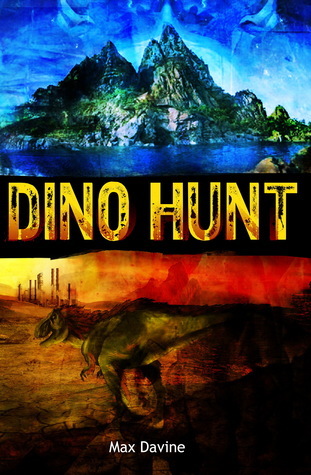 Congratulations to the following people who have each won a copy of Dino Hunt by Max Davine. Your autographed copy will be sent shortly. Thank you to everyone who entered the Goodreads giveaway.